Buddhahood in This Life is a complete translation of the earliest Tibetan commentary on the Dzogchen secret instructions. 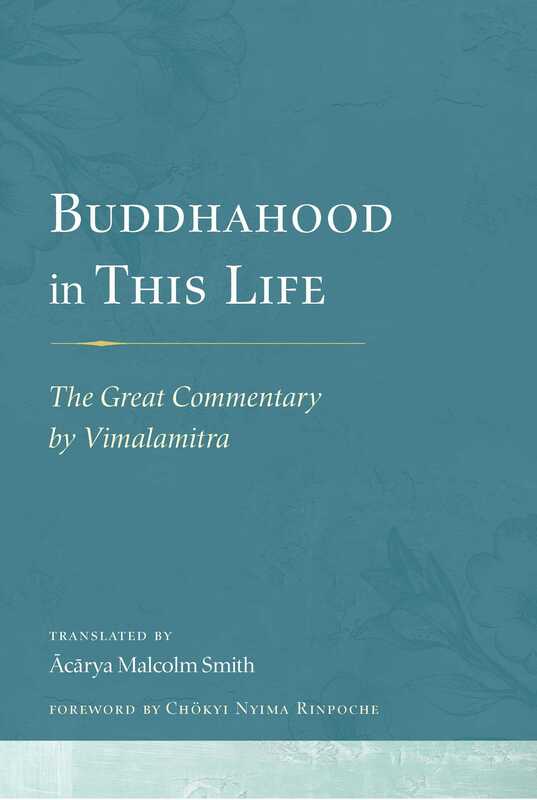 Available for the first time in English, Buddhahood in This Life presents the Great Commentary of Vimalamitra—one of the earliest and most influential texts in the Dzogchen tradition of Tibetan Buddhism. It explores the theory and practice of the Great Perfection tradition in detail, shows how Dzogchen meditation relates to the entirety of the Buddhist path, and outlines how we can understand buddhahood—and even achieve it in our lifetime.